We Move Any Junk, Business and Domestic junk, unwanted items and rubbish removal in Gloucestershire, better than a skip because we do the work for you. 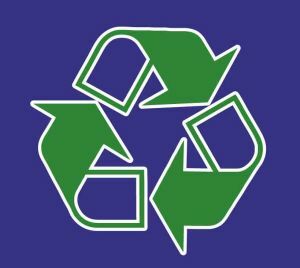 Recycle waste where possible to reduce landfill. when we collect and dispose for you. 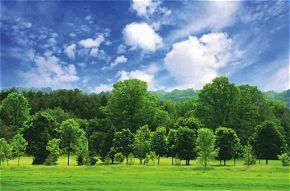 We Move Any Junk always recycle waste where possible to reduce landfill. 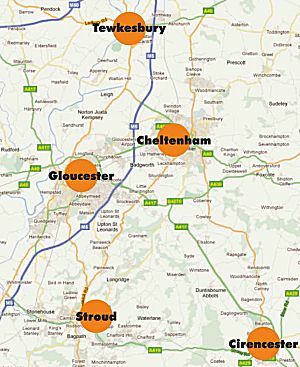 Prices within 15 miles of Gloucester see below, for areas outside this radius please contact us for a free quote. Builders and renovation waste prices will be negotiated and quoted on site due to weight. We move any junk is part of the Grimebusters uk group - extreme cleaning services.